MOSCOW — Leaked papers revealing investments in tax havens by the world’s wealthy suggest that several Russian oligarchs have registered private jets in the Isle of Man, avoiding taxes in Russia. Russia’s Novaya Gazeta, which shared access to the “Paradise Papers” with other organizations, reported late Monday that 17 jets have been registered in the Isle of Man, a crown dependency of the U.K. 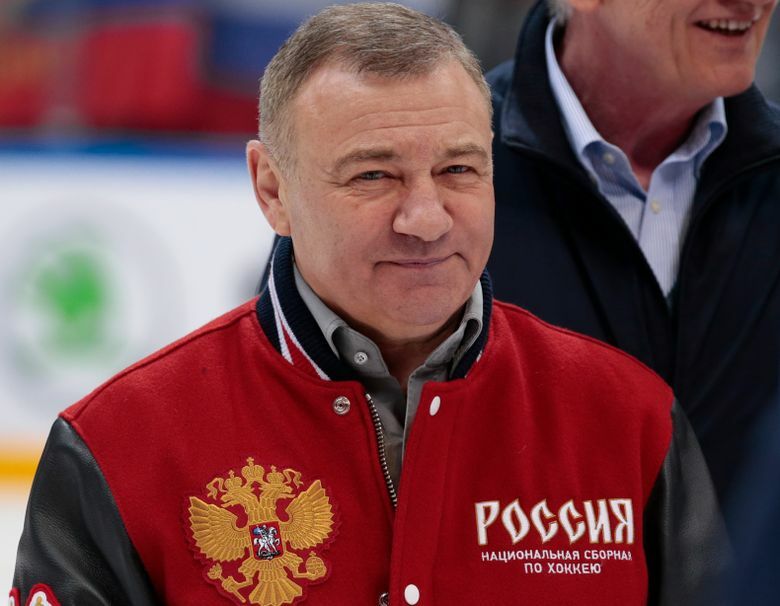 The jets were registered on the behalf of individuals including Russian President Vladimir Putin’s childhood friends, the Rotenberg brothers, and metals tycoon Oleg Deripaska. Other reports showed Formula One champion Lewis Hamilton also registering a jet there. Much of the “Paradise Papers” includes bank statements, emails and loan agreements from Appleby, a law firm that helps set up offshore dummy companies and trusts. Appleby told the International Consortium of Investigative Journalists, which obtained the records, that there is “no evidence” it has done anything wrong. Novaya Gazeta said the documents showed how the rich took advantage of the local tax system to buy jets and import them to Europe without paying value added tax. Novaya Gazeta calculated that the businessmen would have had to pay roughly $68 million in taxes if they had imported the jets to Russia. Arkady and Boris Rotenberg, childhood friends of Putin, have registered three jets in the Isle of Man. Novaya Gazeta quoted email correspondence that detailed how Appleby was helping Arkady Rotenberg to import a jet from Canada to the European Union. Appleby suggested a scheme that involved several offshore companies that would pay taxes in the Island of Man so that in the end one firm of Rotenberg’s would lease the jet to another. Arkady and Boris Rotenberg set up their business in the 1990s but it was under Putin that their companies flourished, mostly thanks to lucrative state procurement contracts.